Invest in Tek-Mesh Gutter Protection for Your Home | KEMF Inc. The Fall brings an abundance of seasonal benefits, the cool air introduces us to sweater weather, activities such as pumpkin carving and apple picking and of course, Halloween. Another advantage provided to us by Fall is the changing colours and falling leaves. Falling leaves are scenic; however, the damage that falling leaves and other debris from trees can do to your home is noteworthy and needs to be addressed. Clogged gutters can cause substantial damage to your home and heavy rainfall and falling debris are the primary culprits behind it. 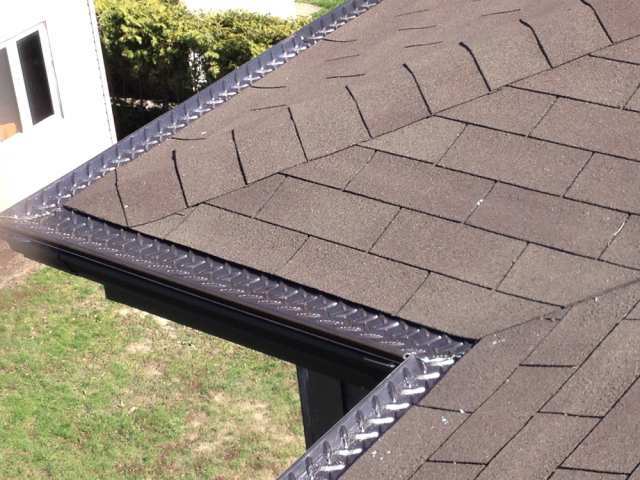 Here are some reasons you should invest in Tek-Mesh Gutter Protection for your home today! Tek-Mesh gutters are designed to keep debris out of your gutters while allowing enough room for water to flow through and safely to the side of your home. 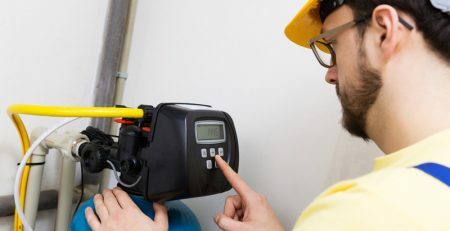 Traditionally, you would have to scale the entirety of your house and pick out leaves, pinecones, birch and twigs that have fallen into your gutters and have interfered with the flow of water. 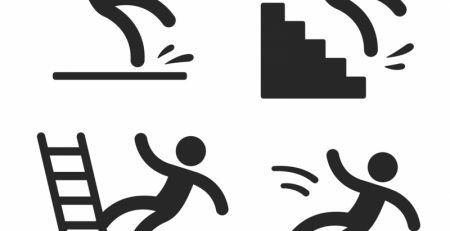 This can be a time-consuming process and can put you in physical danger from the risk of falling from either your roof or off your ladder. Tek-Mesh will prevent any debris from entering your gutters so that you can spend your time on other projects or so that you can enjoy more time this Fall with your family. 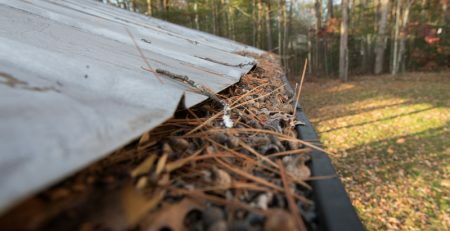 Damaged infrastructure is amongst the biggest concerns when it comes to clogged gutters, and it can happen fast, so you need to be prepared. When gutters are left with debris, the water will be stuck at an impasse with nowhere to drain. This causes the water to bay which will eventually sag your gutters. If your gutters are not adequately supported to your roof, it can cause roofing damage which will undoubtedly cost you thousands of dollars to repair. When the water in the gutters begins to overflow it can damage the siding on your home, as well as your windows and foundation. By not attending to blocked gutters, increase maintenance costs will undoubtedly occur. Winter in Quebec is a snowy wonderland and makes for beautiful scenery. 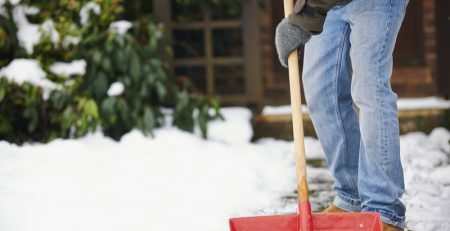 However, the snow is equally a culprit in contributing to gutter clogging and damage. 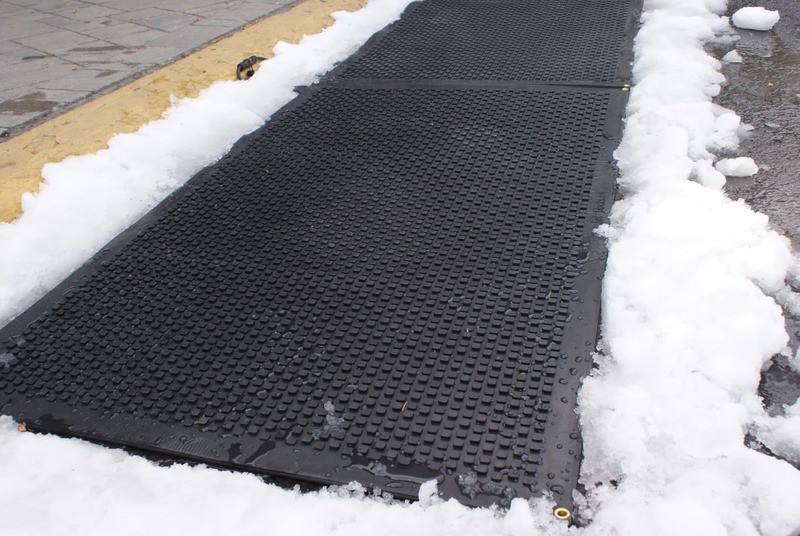 Thankfully, the technology involved in Tek-Mesh Gutter Protection means that even in the cold, snowy weather ensures that the snow sitting atop your gutter system will slide off onto the ground, thereby helping to eliminate ice damming, which is caused by a back-up of snow in your gutters. When the snow in your gutters has no-where to go, it will back-up under your shingles causing water infiltration. Tek-Mesh will help prevent such an occurrence. There are so many wonderful benefits Tek Mesh Gutter Protection provides. It works year-round, is completely affordable and since it is made of aluminum, it will last a very long time. With fall fast approaching, trees begin to shed their leaves and prepare for the cold Winter months, so now is the time to invest in your home. 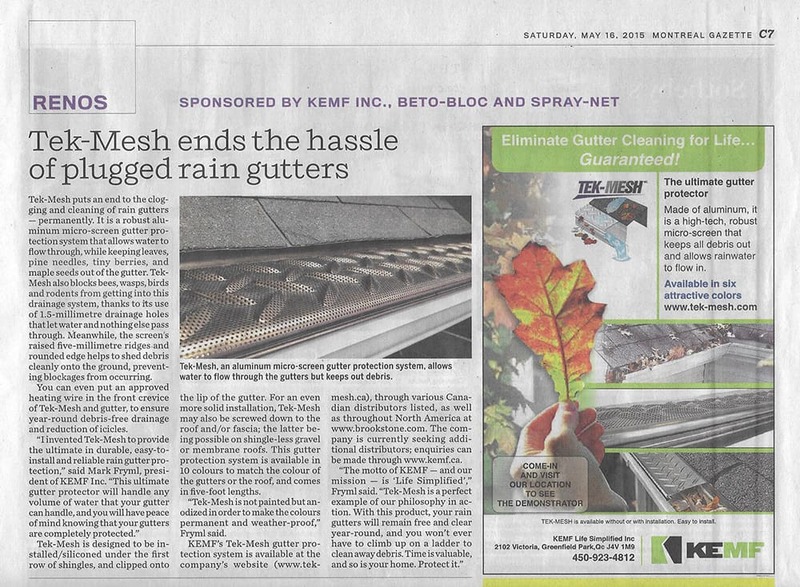 For more information about installing Tek Mesh Gutter Protection for your Quebec home, contact KEMF today!